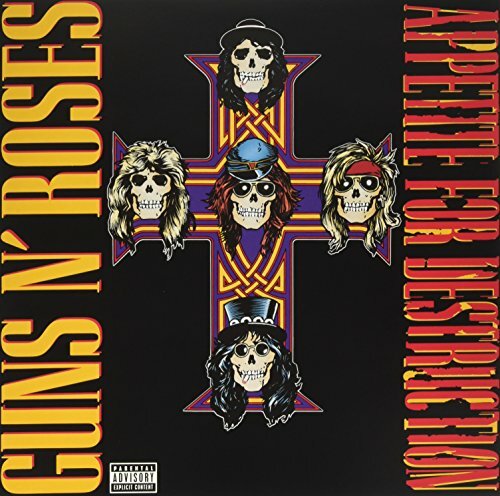 Tracks, Welcome to the Jungle; It's So Easy (Explicit); Nightrain (Explicit); Out Ta Get Me (Explicit); Mr. Brownstone (Explicit); Paradise City; My Michelle (Explicit); Think About You (Explicit); Sweet Child O'Mine; You're Crazy (Explicit); Anything Goes (Explicit) and Rocket Queen (Explicit). Universal. 2008.